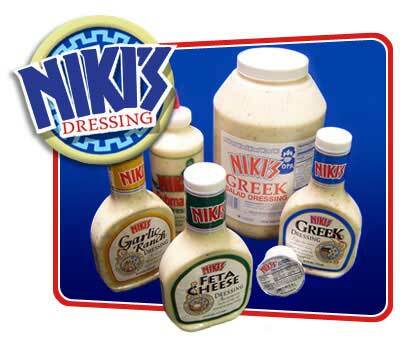 Next time you're at our restaurant, take home a bottle of Niki's Greek Dressing. Then you can enjoy the same great taste of our restaurant, in your own home. 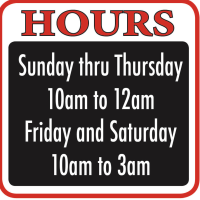 Can't Make it Into our Restaurant? 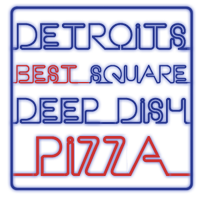 Look for it at grocery stores in and around the Detroit Area, and ask for it by name at all your favorite restaurants. And if you can't find it there, call us and we can deliver!